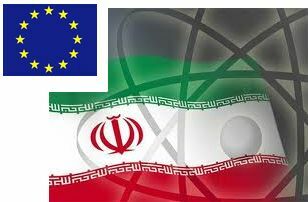 EU member states have agreed in principle to ban imports of Iranian crude oil to put pressure on the country over its nuclear programme. The move is expected to be announced formally at an EU foreign ministers' meeting at the end of January. Iran has dismissed the threat of new sanctions and denies Western claims that it is trying to develop a nuclear weapons programme. Iran has also denied that a record low of its currency this week was linked to punitive US measures against its banks.